Procuring an extended warranty for your new/used car is a vital part of responsible car ownership. When purchasing a new or used vehicle, it is important to ascertain whether the manufacturer’s warranty has expired, when it will expire, and whether there is any extended warranty cover for the vehicle you intend to purchase. An extended warranty is similar to the vehicle’s manufacturer’s warranty. It is designed to cover the repair and or replacement of most of the major mechanical, electrical, and electronic parts in your car. 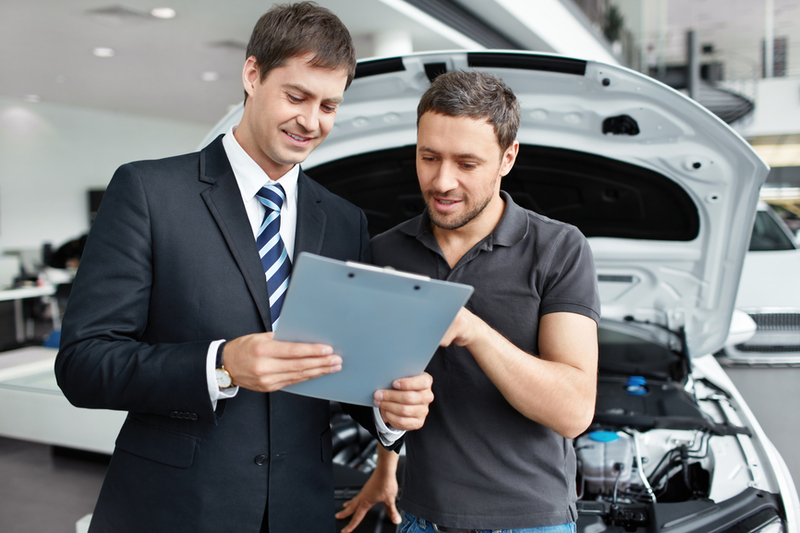 The extended warranties are offered to you by the dealership where you are purchasing the car. Signing up for an extended warranty is completely optional. The cost of a warranty depends on what mechanical, electrical, and electronic parts are covered. They can be very expensive, but well worth your while. Reasons why you should purchase an extended warranty. As modern technology improves, manufacturers continue to add an increasing number of micro-controllers and computer boards that are installed in your car. This, in turn, increases the cost of replacing or repairing these controllers and boards should they break. People underestimate the importance of having peace of mind should something go wrong you’re your car. Yes, you have to pay a monthly premium for an extended warranty, but it is comforting to know that you do not have to fork out large amounts of money to replace or repair the broken components of your car. Warranty and Insurance have built in a vehicle-towing service into their extended warranty plans. In other words, should your vehicle break down, they will organize a towing company to tow your car to the dealership without charging you extra. They offer tailor-made plans to suit your individual needs. Warranty and Insurance understand that every car owner has different requirements; therefore, they adjust their warranty cover to suit your requirements. The extended warranties that Warranty and Insurance offer are underwritten by Allianz Australia Insurance. Emergency accommodation is provided as part of your extended warranty. This allows you to stay overnight where your vehicle has broken down. The option to rent a car for 5 days can be built into your extended warranty plan. You will be able to continue with your daily work while your car is being repaired. It is inevitable that you lock your keys in your car. It happens to the best of us at some stage in our lives. Warranty and Insurance will send out a locksmith to help you open your car. I believe that we have established why purchasing an extended warranty through Warranty and Insurance is part of being a responsible vehicle owner. Should you have any questions, or would like to ask for a quotation, why don’t you navigate to http://www.warrantyandinsurance.com.au to find out more.